If you’ve ever sipped a Coca-Cola from a McDonald’s machine, you may have wondered why it tastes better than from other restaurants. There is a difference between normal coke and McDonald's coke because they add more ingredients in the mixture which makes the soda taste better. Something really is different when you go to McDonald's and order a Coca-Cola.This brown, bubbly beverage is so refreshing at McDonald's and there is a reason why. 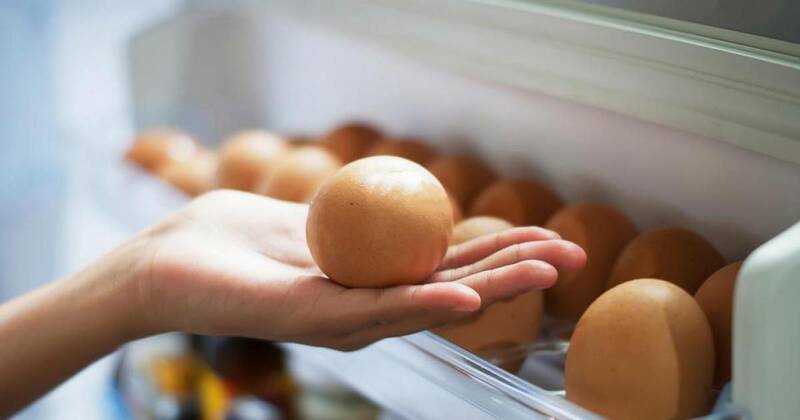 Some say the drink is more palatable because they put more syrup into the mixture, while others think that since McDonald’s food is so salty, it makes you thirsty – which makes the soda taste better. 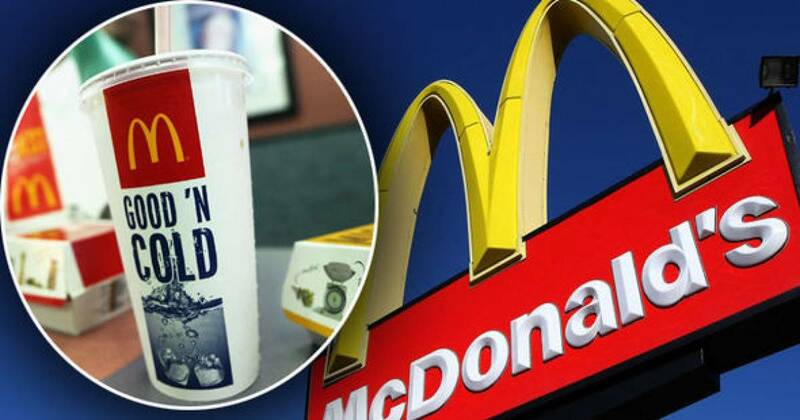 For starters, most fast food restaurants have their Coca-Cola delivered in bags.McDonald's chooses to have theirs delivered in stainless steel containers. Apparently, storing Coke syrup in stainless steel containers keeps it better preserved than the methods preferred by other competitors. Water plays an important role in a fountain drink. McDonald's is meticulous about their water, and each location has a reverse osmosis filter which provides the best water possible. Keeping this water chilled is necessary to maintain superior CO2 levels, which means that it can become more carbonated. Better soda water ultimately makes for a crisper fizzy drink. 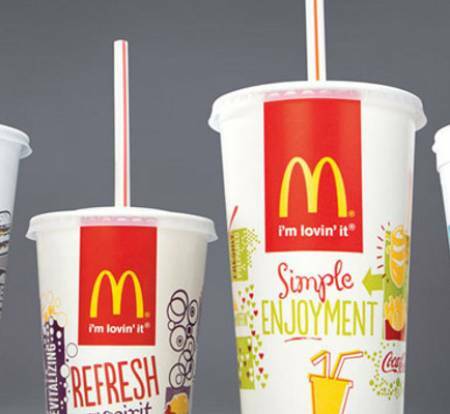 McDonald’s invests a fair amount of money to ensure that each of its restaurants has a high-end water filtration system.The soda water is constantly recirculated through this tubing system so that it can remain between 33-38 degrees (just above freezing) at all times. 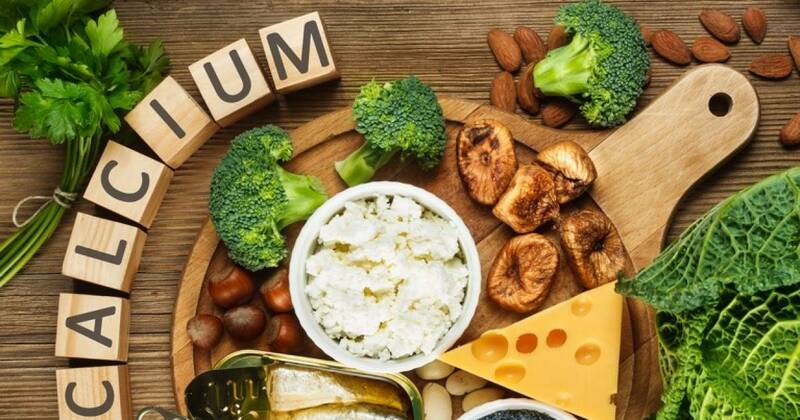 The Incredible Health Benefits Of Green Beans. 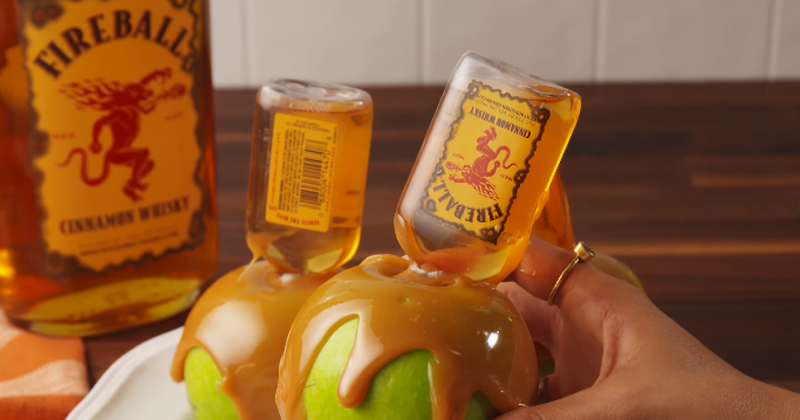 Caramel Apples Infused With Fireball Whiskey Is Probably The Greatest Thing Ever!